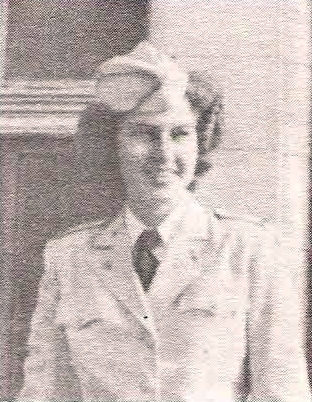 2nd Lt. Ruth L. Nix, daughter of Mrs. Della Nix, Loving. Entered ANC, 1945, trained at Ft. Sam Houston. Served in Germany.